Both parents have a financial obligation of support to their unemancipated children and either spouse may have a duty of support to the other spouse arising out of an agreement or Court Order. 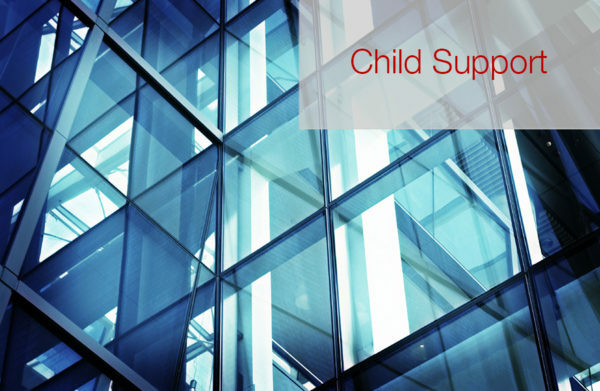 By Colorado law, both parents must provide support for their children either through payment of a child support order or by direct payment of expenses such as housing, utilities, food, clothing and educational expenses. Further, the State of Colorado has set minimum payment standards (Child Support Guidelines) that utilize a formula based on the number of children for whom support is sought and the number of children from other relationships for which support is paid, the income of each parent, the costs of health insurance or other medical needs, extraordinary expenses and the amount of time each child is in each parent’s household. When child support is not paid as ordered, there are several means of attempting to collect those past due amounts including wage assignments, garnishments, liens and contempt of court proceedings.